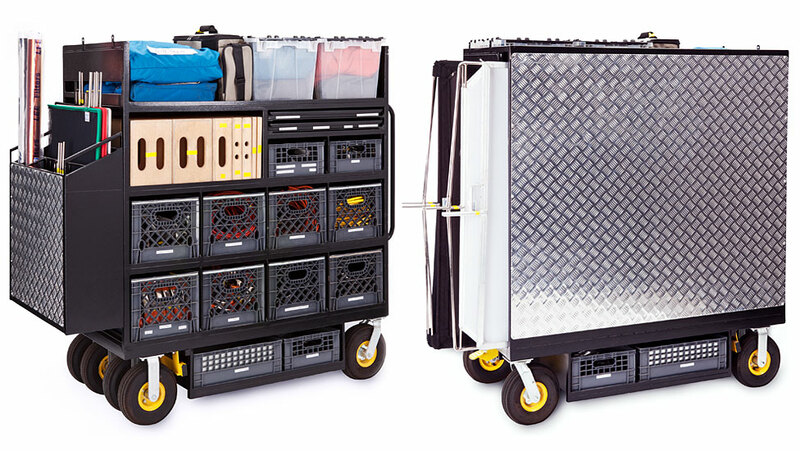 Whether you own your gear or rent ours, we can help you take your cube truck (and your photo shoot) to the next level. 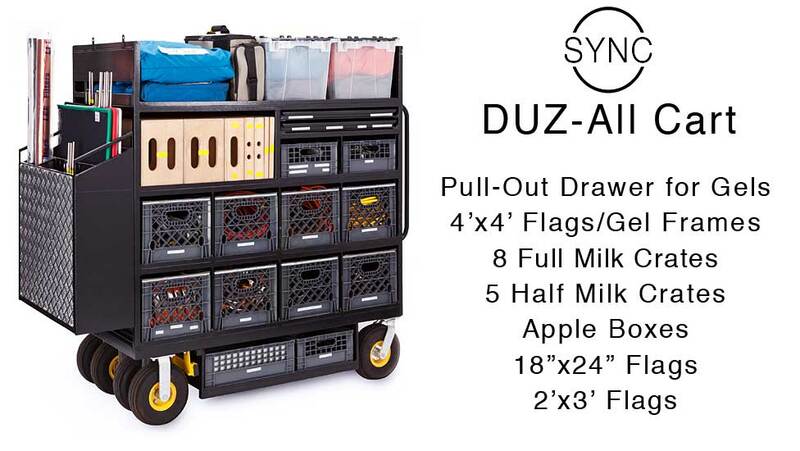 Our custom designed SYNC Cartz™ are available to rent so that you can deck out your own cube truck to function as efficiently as our Sprinter Vans. 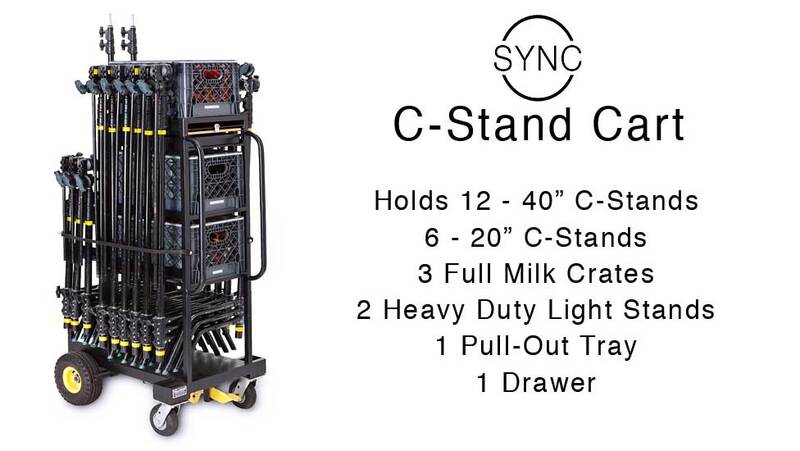 Whether you are shooting on a stage or on location, SYNC Cartz™ enable you to safely roll all your gear exactly where you need it – saving valuable time. 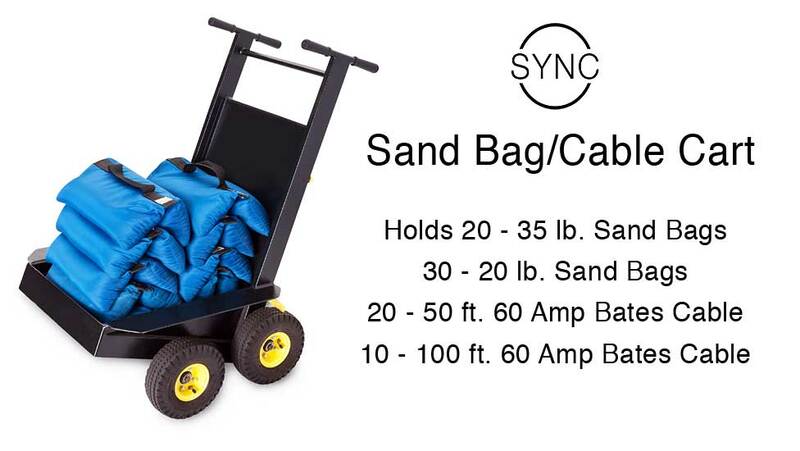 Choose the items you need and build your own SYNC-style truck. 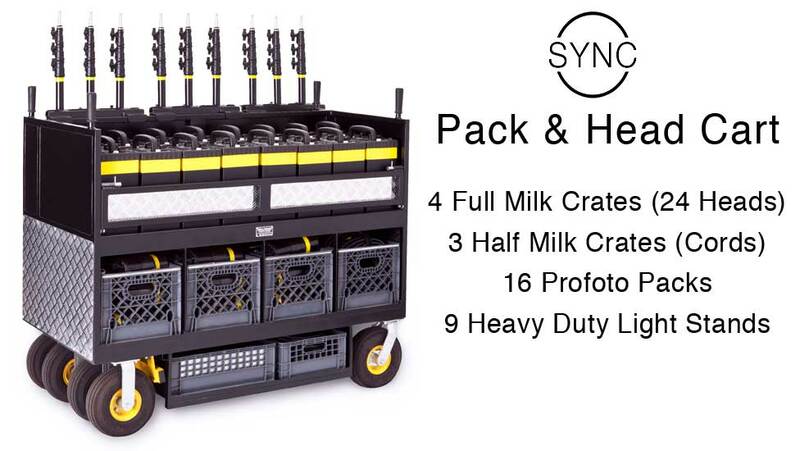 We’ll happily consult with you on configuring the truck to best meet your needs, and then assemble it for you!